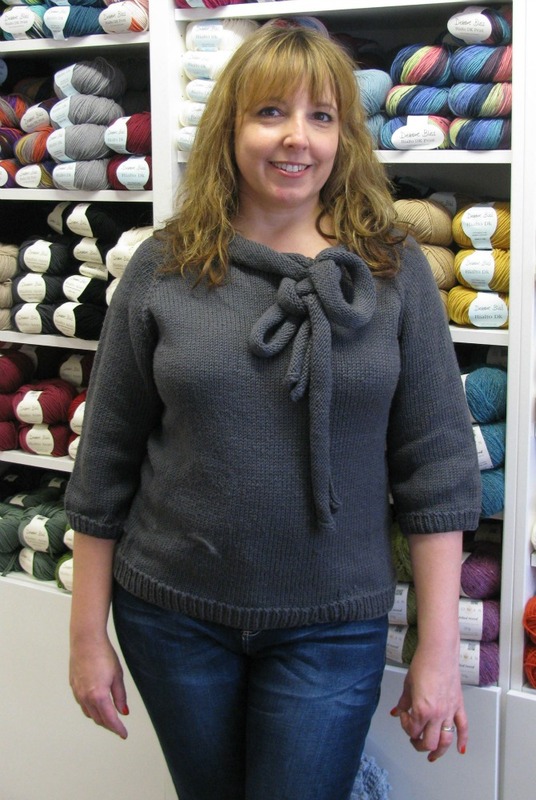 Cindy from our Tuesday night knit group popped in today, wearing her gorgeous Toulouse Pullover by Leah B. Thibault. She knitted it in squishy Debbie Bliss Rialto Aran. You can find the pattern in the Knitscene Winter 2012 magazine and buy it online here. Check out the Ravelry project pages here. You can find the yarn in the shop! 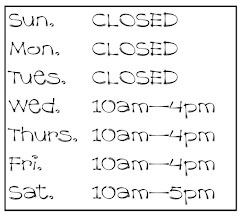 AND you can find our Tuesday night knit group in The Mayview on Station Road St Monans from 7:30pm.